I've not written a Watching You Grow post for a very long time, probably near a year or so now. These months are literally flying by with busy days, tantrums, memories and laughter. 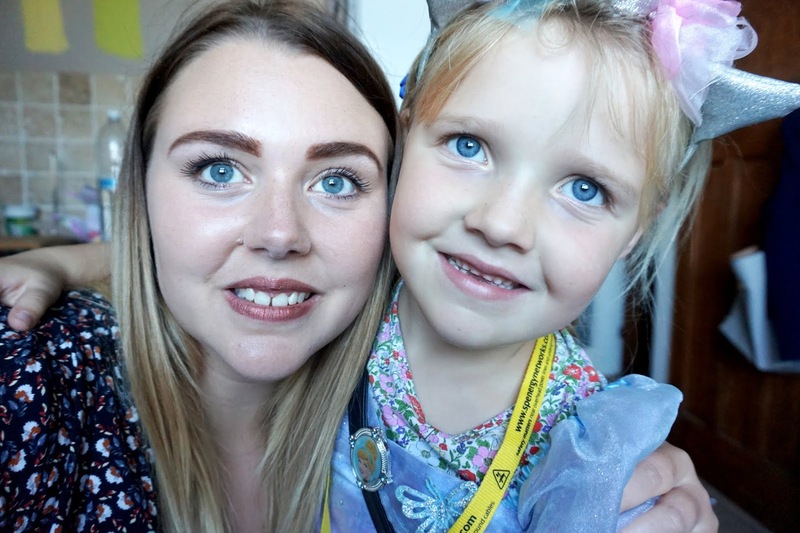 So many things have changed recently over the last few months, with Freddie starting nursery, the one they go to before part-time school and the girls moving up a year in school too. We're around a month into the new term, and if I'm honest with you, we had the best summer holidays. I don't think it could have gone any better. Possibly more outings would have made it better, but hopefully, that will be next summer if I pass my driving test. The summer holidays were definitely needed this year. I was finding the school runs and school pick ups really tough. We were in a routine, but a very rushed routine. Rushing getting ready, rushing after school and we never really got time together. I missed my kids. The kids were always tired and arguing, I wasn't in the best of health, mentally, and everything, well, was just getting on top of me. I had set two personal goals for the summer holidays. One was to get on top of this house by decluttering, getting on top of the housework etc. and my other goal was to learn myself to be a better parent and get more of a routine on. It's not that I was a bad parent, but I knew there were ways I could improve; just like anyone. I was in a rut, and I've improved by asking them more questions about school and friends, being calmer and more patient and boosting my confidence to go out more with them. 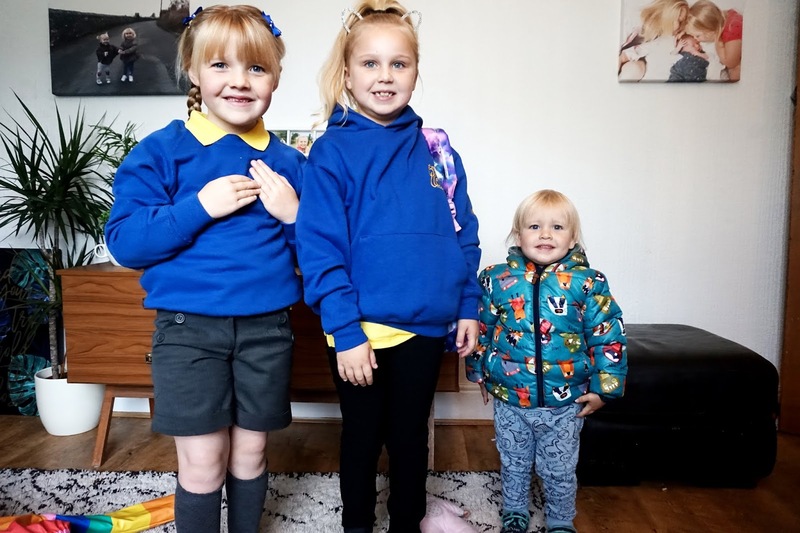 Over the summer holidays, all three kids have grown so much. Although they can argue like cat and dog, they really are the best of friends. Mia has definitely gone a lot more shy around big crowds, and it can take her a lot of courage to open up and be herself. She reminds me so much of myself. Elliw is the same but not as shy, she will be more chatty and more confident than Mia. Freddie, on the other hand, is very shy. He always steps back if he doesn't know someone, it really does take him a long time to be comfortable with someone, and he still doesn't like leaving my partner or me. Freddie has been in his daycare nursery for over a year now. He goes once a week, and he loves it there. He also goes to nursery, the one they go to before part-time school. He absolutely loves it there. He's getting more and more confident going there each week. Still upset when he sees me leave, but he settles quicker, and he is even running to the main door and taking his coat off himself. It's absolutely adorable and so emotional seeing him growing up so quickly. All three have grown up in many different ways. 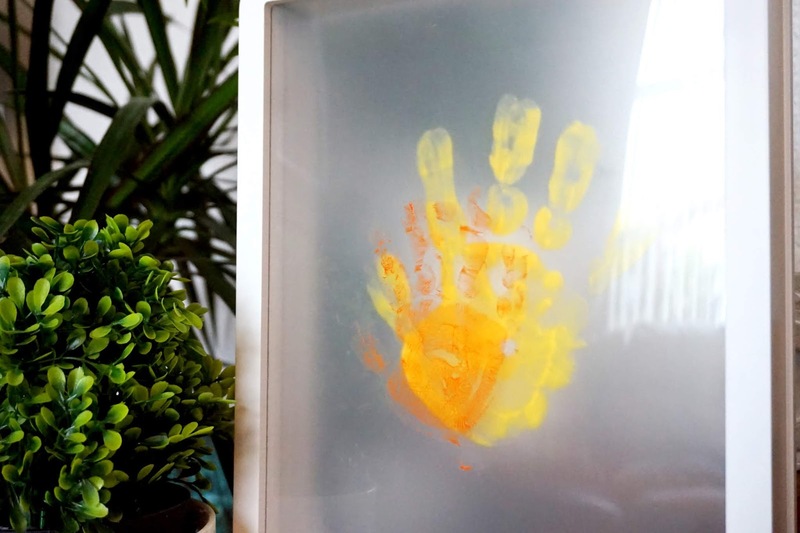 Some little art and craft we did the other week were making some handprints of the kid's hands. 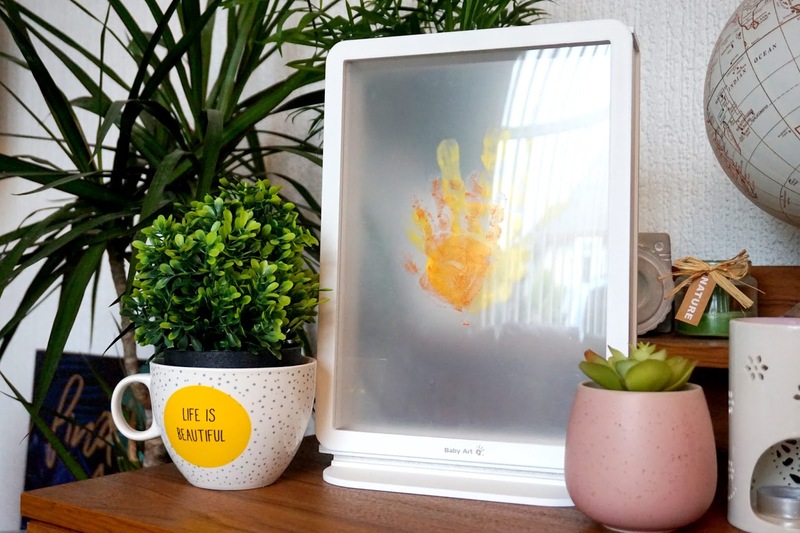 We used this Baby Art Family Touch, and it was so easy to do. Included in the box are a frame, 4 slides, different colour paints, frame stand and a paint roller. It's so easy to do, and it's so sentimental too. Their hands aren't small forever, and that makes me so sad but I am also looking forward to see what the future brings and I'm definitely enjoying our time now. It's so lovely watching them grow to be the person they are today. 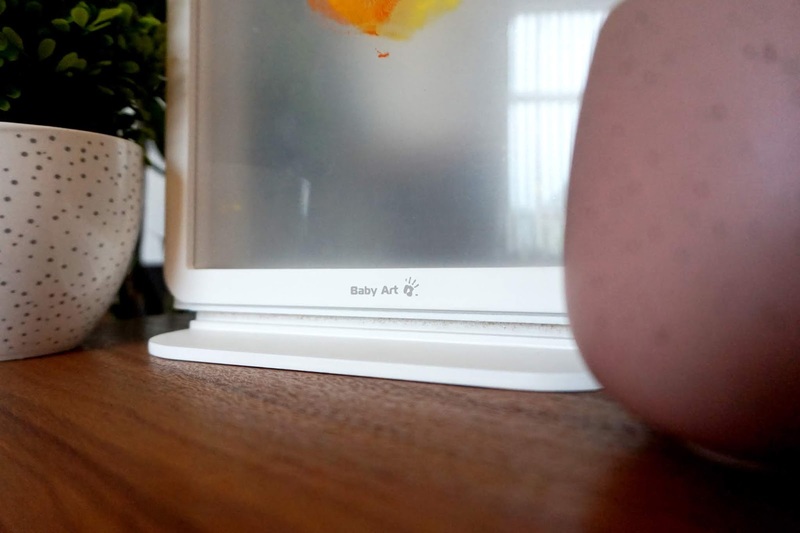 * We were gifited a product mentioned in this post. However, all words, images and opinions are our own.